Split and damaged ends? Dry, lifeless or permed hair? 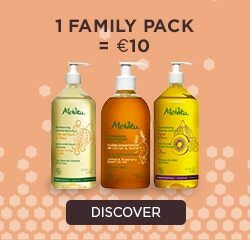 Give protection and vitality to your hair with MELVITA organic hair products! They target specific needs and offer their high expertise for the care of your hair.